Originally the Girls U12, U14 Girls and U13 NPL Trials were set for a trial on Wednesday the 20th of September. Thursday 21st September and Friday 22nd September. Apart from the date change all other details relating to the trials remain the same as previously communicated. ALL players that have registered online prior to today have also been advised by email. After an excellent first year in the PS4 Youth National Premier League (NPL), NCF is about to commence Trials for our 2017 / 2018 Season. Additionally, Trials for our Skills Acquisition Program (SAP) will also begin in the coming weeks. 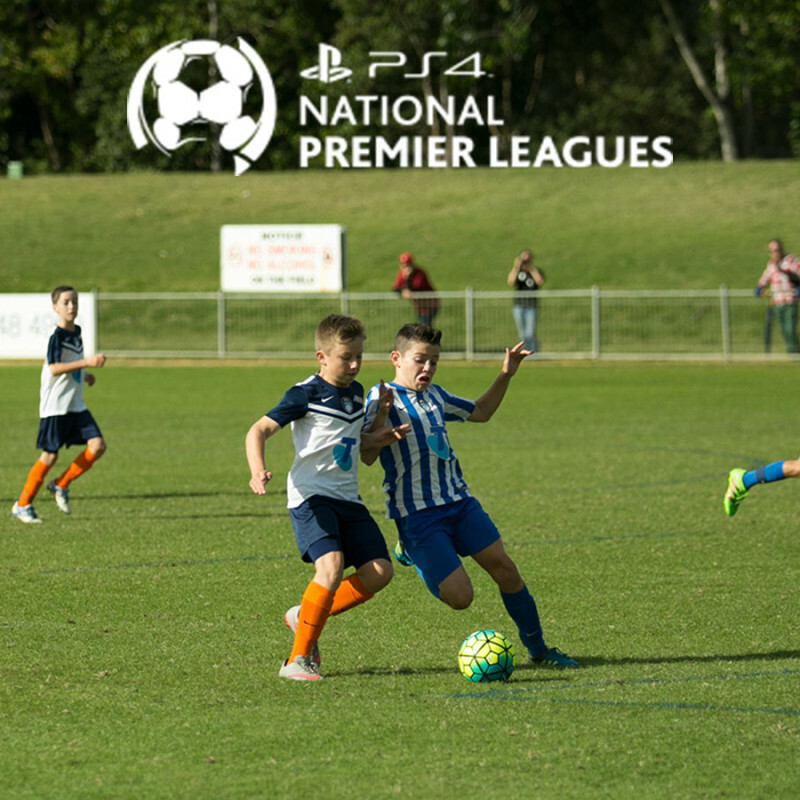 Trials for the NPL and SAP will be held at Coffs Coast Sport and Leisure Park from 5.30pm to 7.00pm. The Dates and Age groupings are listed in the following Table. Players wishing to trial for these programs must attend all scheduled trial dates unless they are advised otherwise by the Technical Director. NOTE: Please complete one Registration Form for each Player. Please ensure you arrive before the 5:30pm start time and that you are dressed appropriately for a full training session. This means being in playing boots, socks and shin pads, shorts and training shirt.Â NCF also ask that you ensure you have a ball and plenty of drinking water. Trials will be coordinated by the NCF Technical Director, Gary McGinnis with assistance from the NPL and SAP Coaching staff. All Players who participate will be advised by email of the outcome as soon as possible. Should a player be selected and turn down an offer to participate, the Technical Director will be the sole judge of whether an additional player will be offered a place in the squad. If there is an issue with attending, please email admin@northcoastfootball.com.au with information and contact telephone or mobile numbers. While NCF has not set the pricing rates for both programs at this stage, these details are being developed in cooperation with NNSWF at the time this document was created. Please be aware, that as the SAP program will be significantly longer than the 2016 / 2017 version, there will be a requirement to meet the associated costs as part of the Fee structure. For further information on the Program, please see our Player Development Page on the NCF Web pages and pay close attention to our Social Media channels.